Hair gel is one of the most important hair styling product for fashionable and stylish gents. Your favorite online shopping mall Ajkerdeal brings the most popular mens fashionwear & accessories along with Hair Gel products for all the style conscious men. When it comes to our health, there should be no compromise with the quality. To have healthy hairs, one must focus on the quality of the product before using. 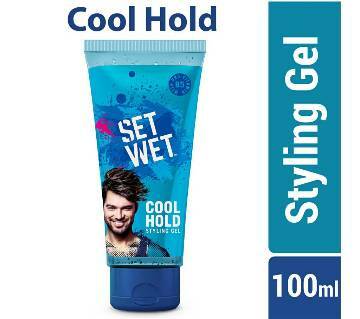 And here, Ajkerdeal.com brings you the largest collection of original branded Mens Hair Gel products in Bangladesh online. 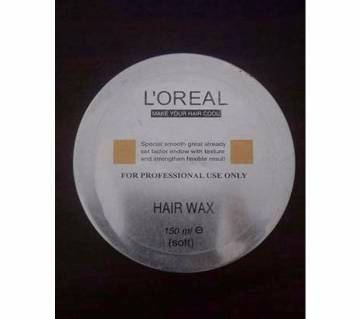 You can find all the most renowned hair gel brand products at affordable price and under very attractive offers. 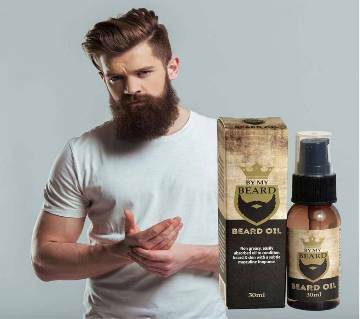 The largest online shopping mall Ajkerdeal.com is the biggest platform for buying Mens personal care products online in Bangladesh, such as Mens hair gel. 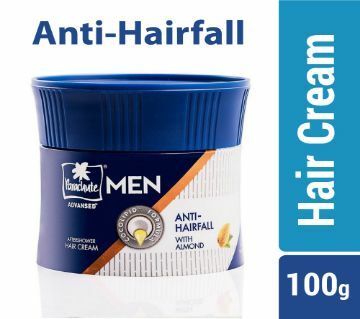 Ajkerdeal.com has a wide range of Mens hair gel collection. You can find brands like Gatsby, Alberto Balsam, Neutrogena, Brylcreem, Set Wet, Enliven, Garnier, Park Avenue, Nova, Axe and many more personal care brand products only at Ajkerdeal.com. 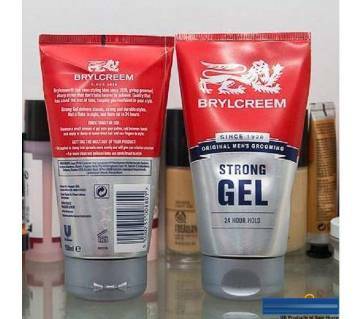 Some of the best selling Mens hair gel items in Bangladeshi online are - Alberto Balsam Ultra strong styling gel, Gatsby Water Gloss Hyper solid hair gel, Himalaya Anti-Dandruff Hair cream, Brylcreem hair gel, Neutrogena Hydro Boost water gel etc. 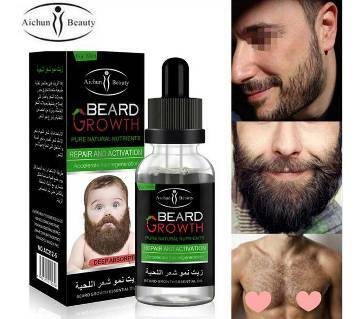 From Ajkerdeal.com you can buy Mens hair gel, body wash & bath soaps and other skin care and toiletries products online with ease and comfort. Ajkerdeal.com also has a huge collection of original branded hair gel and personal care products. 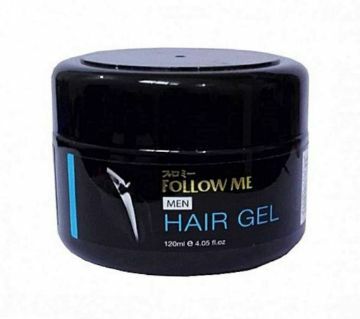 To buy Mens hair gel online in Bangladesh, Ajkerdeal.com is the right place for the fashion conscious gents. Because, only Ajkerdeal.com serves you the best online shopping experience in Bangladesh and guarantees you the originality and best quality of the product at the best price.